Note from the Editor: Xeresa is a beautiful collaborative tale. Nicolas Pierre Wardell's music meets many talented vocalists / artists from around the world. This second volume is amazing,. And who better to tell the tale than the artists themselves. Such a pleasure to work with Nico. The tracks we have collaborated on (in general) have turned out so well- we seem to have a chemistry! I was honored to be included on this record, and I was very pleased with how "Ocean" turned out. It compliments the other tracks well. I have to say it’s magical to collaborate overseas, the results are really unique and deeply inspiring. “I’m Your Vessel” is the second collaboration I have done with Xeresa. He has also remixed a song called “Paper Candy” that was originally created by Chris Miller and me. My lyrics are typically very personal. The song reflects a time when I saw love start to fade away in a long term relationship. I really enjoy collaborating with Xeresa and hope to continue to work with him in the future!" "I really liked the whole thing & it should be viewed as such - I'm impressed how you've involved so many varied people/voices/ideas yet the album has a a strong unified voice, there is a real consistent thread/feel it that works - the track sequencing works really well. You've created a unique sound that I like a lot - to my ears it is the buzz you get driving around a city late at night during a heatwave - esp. a European city - or a city which you're visiting and are unfamiliar with - it all feels very cosmopolitan and exciting! there's a darkness in there too - something hidden too which rewards repeated listens - I think a lot of it would work really well as the soundtrack to 80s French film Subway (one of my fav films) - love the mix of electronica and Shoegaze - you're onto something new and that's what I'm interested in - we have to take all this forward . Not sure how Nico first heard of us but am glad he got in touch, I think we'd both been featured on a Shoegaze radio show. He sent over (to my ears) a pretty much completed instrumental track which was very immediate. I was relieved as it's easy to collaborate when you're dealing in strong ideas. I was going through the same usual sh*t that life throws at you from time to time and my voice just reflected that. I like the effects Nico's using on my vox especially too. His approach to production sounds fresh to me, when so much new music out there sounds so similar these days, everything is mush or often just a straight copy of the past, it's pleasing to hear something new and different. About Newtonite, the funny thing is when I sent the track to Mark it was called Newtonite as in Kryptonite, but he read it as New Tonite, in an American spelling, hence the lyrics- Nico"
"When Nico approached me with the idea of providing vocals for a Xeresa song I said, yeah sure. I got to admit, at the beginning, I wasn’t sure whether it would fit, the track is laid back, even relaxing, it sounds like springtime – all of which are not qualities Vlimmer is known for. Yet, I’m always in for a challenge so I decided I would try it anyways. Lyric-wise “Fehlerfluss” is about changing daylight on my living room’s ceiling, grey which slowly turns to black. Also, it’s about tones which mingle with the noise of rain – I remembered recording a song on my piano while it was raining outside. It has nothing to do with “Fehlerfluss”, though, but it fit to the colour topic. In the end, I am happy about the result, it’s something I had never done before." "When Nico reached out to me about collaborating on a song for his new album I got pretty excited. I find Nico’s approach to expressing ideas through innovative sounds refreshing. I took a couple of days to listen to the track he sent because it sounded complete to me. I came up with some guitar ideas for the track but once I was done I noticed it still needed some more. I found myself humming a melody while listening to it back and it gave me the idea for the lyrics and vocals. 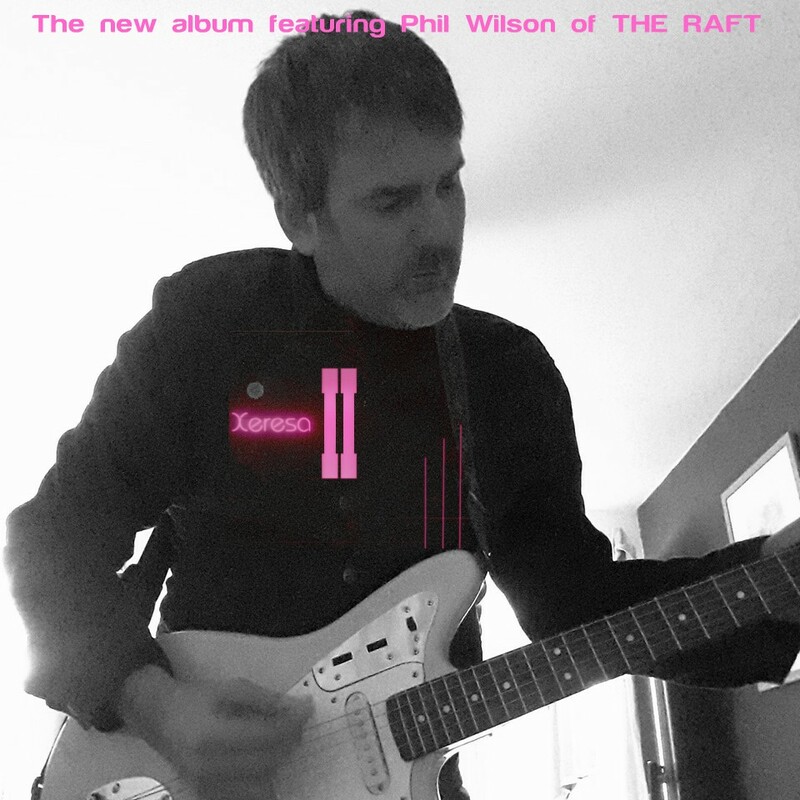 I was very happy to hear the final product as it enhances the mood of the album. Always honored to work such a talented artist and friend. " 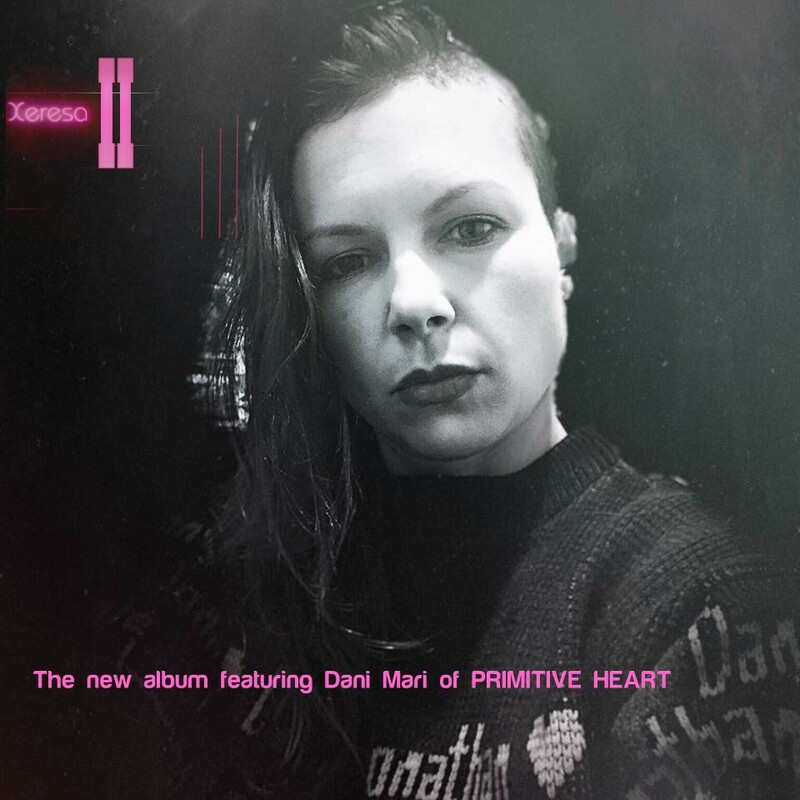 "It was very interesting for me to take part in the recording of the Xeresa album. When Nico suggested I record some guitars for the track Arcturon, I immediately agreed because I like his stuff, it's electronic music but it's "live" not just machines. This is the first track on the album and it sounds like an introduction, a little anxious, anticipating something that goes beyond traditional electronic music. It's like "the movie is NOT for everyone". All the songs on the album turned out to be different in design and it makes the album very interesting to listen to. It's hard to single out any song on the album , they are all delicious. I really like The Good Life (ft Tom Lugo), it's like Shoegaze made out of pure water, the standard bearer of the style." "KILLER" is the result of our first collaboration with Nico. He made an excellent arrangement and sent it to me. Lyrics and vocal lines just came to me within 5 minutes of hearing the track. I imagined a girl lost in the big city. Then I opened a Google maps and found 17th and Broadway crossroad in NY. Actually, I've never been to New York, or the USA. In my opinion "KILLER" turned out stylish and atmospheric. I hope in the future we will co-operate with Nico again." "This was the first time I'd collaborated over the internet on somebody else's song so I really didn't know what to expect when Nico asked me to contribute vocals to a track for his next album. Luckily, I loved the track straight away and saw a chance for me to do something a bit different to what I'd normally do on my own stuff. The melody that I sing came to me straight away and the words happened quite quickly and organically too. I always take that as a good sign and nothing really changed when it came to laying my vocals down. Things may have been moved around a bit and certain phrases changed but what I ended up doing was virtually the same as the original idea. For me the real magic happened when I heard what Claire had come up with for her part. I deliberately didn't let her hear my vocal or see my words until after she had recorded her vocal. I didn't want to influence her at all and I was interested to see if what she did matched at all with what I'd done. As luck would have it, what she did worked perfectly with my bit! I couldn't believe that she'd opted to sing in the bits I'd left blank so we weren't clashing at all! Even our lyrics worked together. It was sheer luck! When we'd put our lead vocals down we each did a few harmonies and did a few overlapping vocals and stuff but there's really not all that much to it. It was done in an afternoon. The whole experience of working with Nico was great, really laid back and no pressure. He gave me and Claire the freedom to do what we wanted and I think that put us at ease and encouraged us to push ourselves a bit. 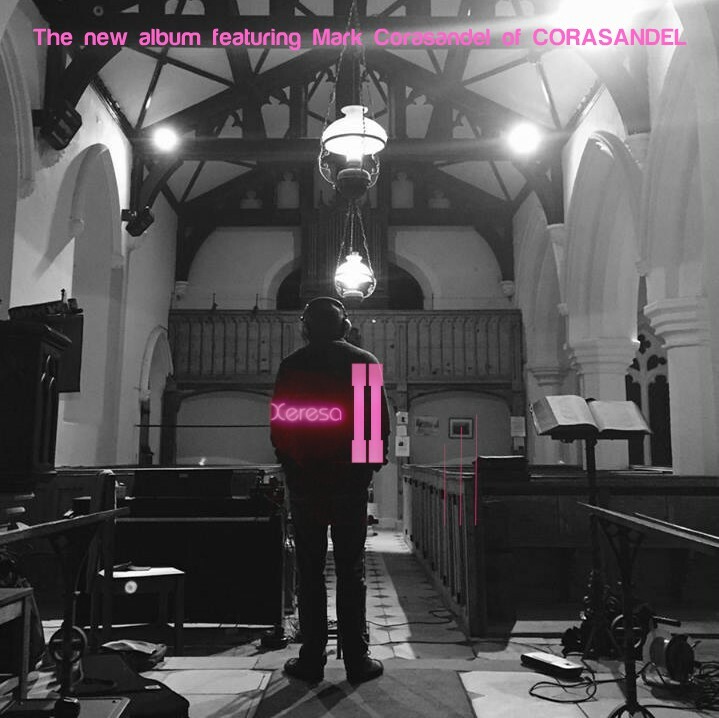 The album itself is great, I really like it and feel honoured to have been part of it. As well as that though it kind of makes me feel like I'm part of a musical family with the other contributors even though I've never met them. Nico has a vision I think of artists supporting each other and sharing each others work. It's a really positive message and I wish more people in the music world operated in the same way."